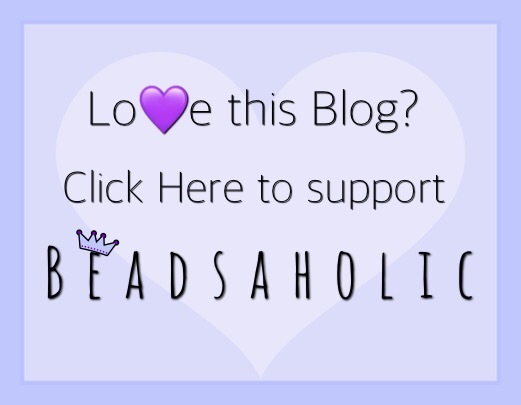 Today Beadsaholic brings a review of Ohm Beads Ohmstalgia! Ohm Beads Ohmstalgia was love at first sight for me and a must have. I love everything it represents and knew I needed it for my 80’s heart. I was born in the 70’s and grew up in the 80’s and 90’s and the 80’s is by far my favorite era. As a teenager music was my life, it calmed me, and this bead reminds me of music, MTV, and movies like Footloose. Ohm Beads Ohmstalgia is an open-work design that is perfect for memories of the day’s past with symbols of old school TV, boombox, records, cassette, scooter, telephone, 35 mm camera, guitar, John Lennon style Sunglasses, and of course the beloved VW Beetle, which reminds me of the movie Footloose. There are also lots of different music notes and a peace sign. This bead comes in three brushed finishes and is limited to a total of four-hundred and twenty-nine (429) pieces which there are one-hundred and forty-three (143) of each design. Ohmstalgia measures approximately 13.29 mm high x 15.55 mm wide, weighs 3.7 grams and retails for $90. I’ve taken tons of photos at different angles so that you may see all the symbols on this bead. Creating an 80’s composition was a must. So, I went with some Ohm Beads and Redbalifrog that remind me of yesteryear. Ohm Beads Dark Soul, Lilac Rain, Dreamscape, Purple Haze, Smoke on the water, TV, Boombox, Freedom Machine, Ohmstalgia, Redbalifrog Peace Sign of Twigs, Music Scroll, and Love the Music. It’s perfect with other beads or just alone as a focal. 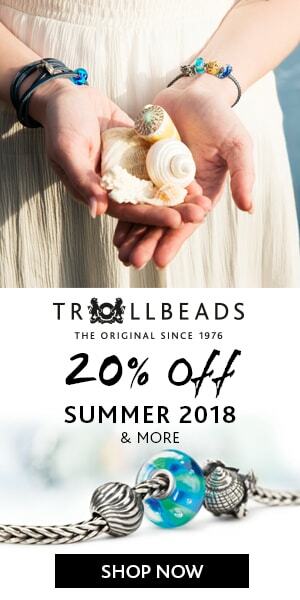 Over all, this is such a beautifully detailed bead that is perfect for anyone wanting a bit of nostalgia of the yesteryear. If you would like to order this bead, you may do so directly through Ohm Beads< Click here.